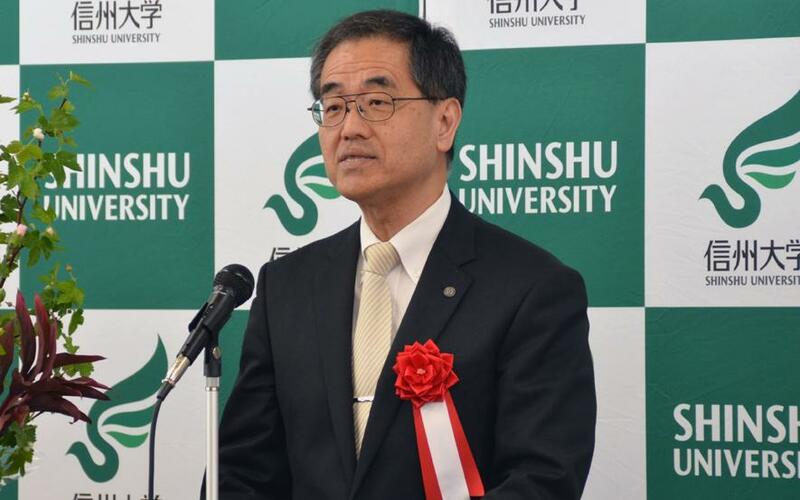 On April 22, 2017, an opening ceremony for "Shinshu University Aircraft System Collaborative Laboratory Program" was held at Iida satellite campus which is a newest base of Shinshu University in southern Shinshu area. This new program is aimed to promote R&D on the aircraft systems and to develop highly skilled personnel for the aircraft system industries and IIda and its surrounding areas. 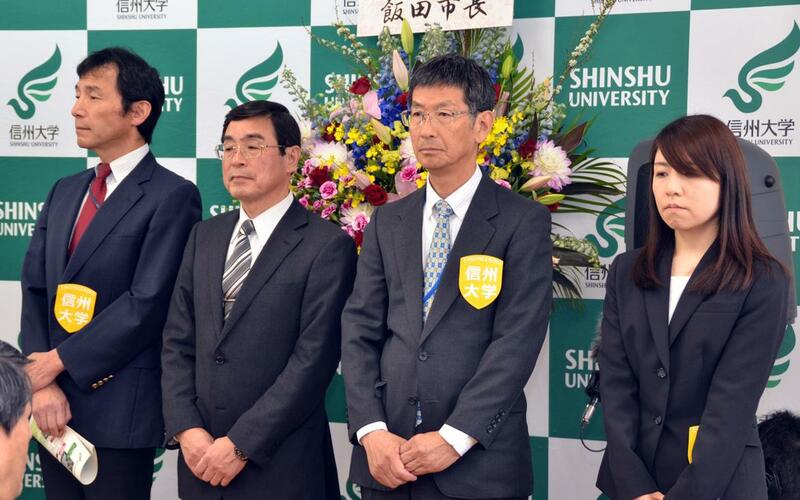 The program is supported by Consortium of Shinshu University Aircraft System Collaborative Laboratory Program. Before the ceremony, research facilities were opened to the presses and attendees. The latest equipments such as the icing test facility or the flight simulator attracted a lot of attention. 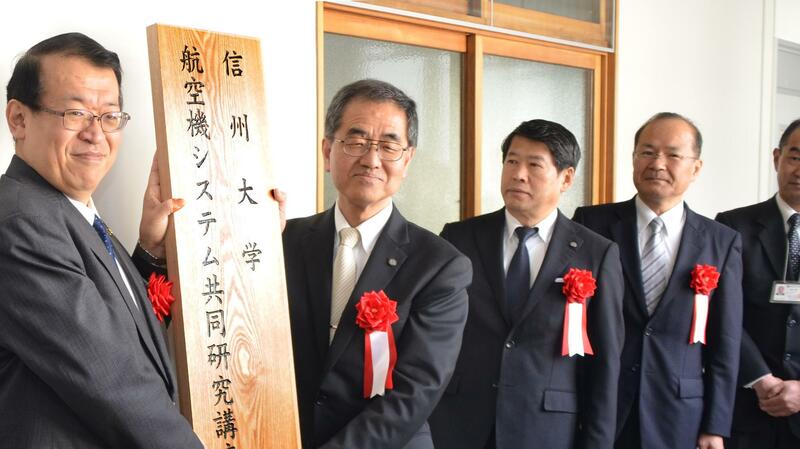 A ceremony was also held to open “Skill up course of control technology for electric machinery and equipment” which Iida city have been supporting since FY2005.